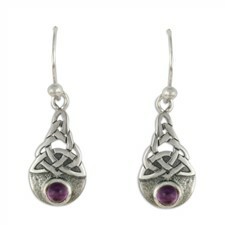 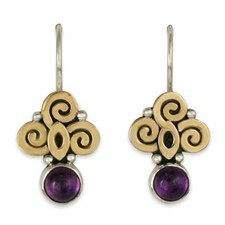 Amethyst Earrings: Regal, Beautiful, Handmade. 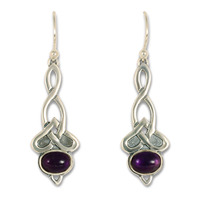 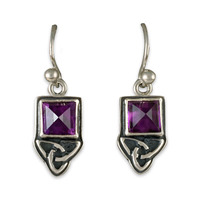 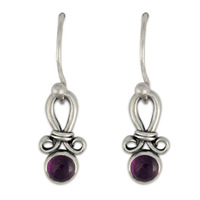 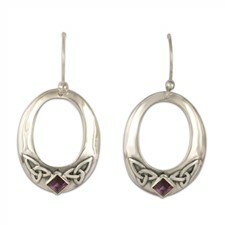 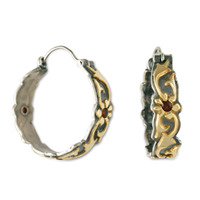 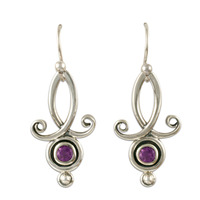 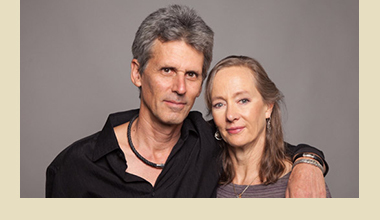 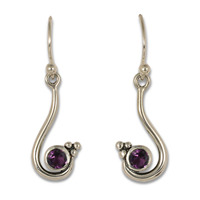 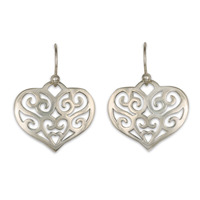 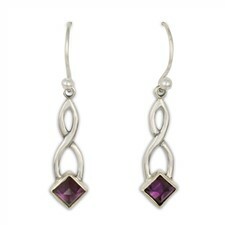 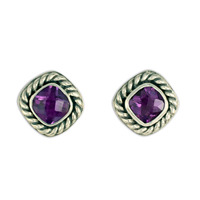 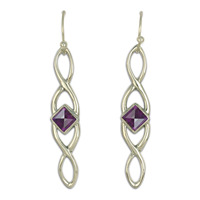 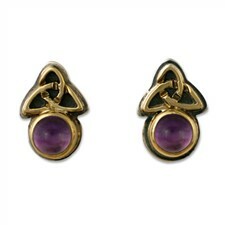 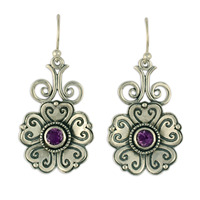 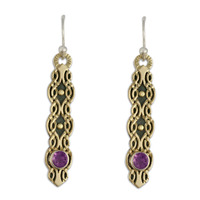 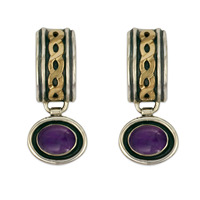 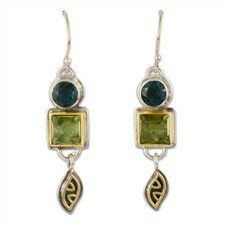 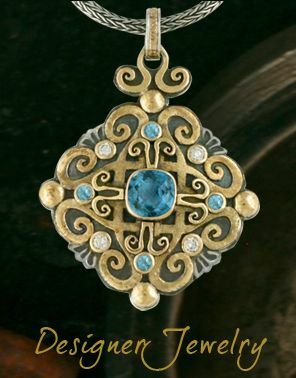 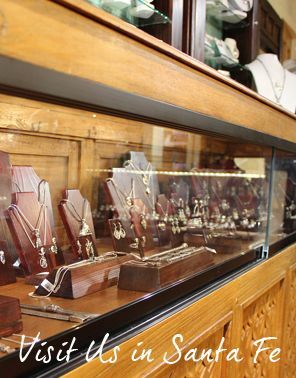 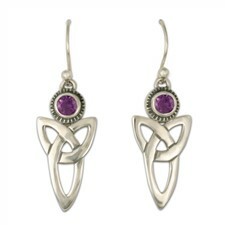 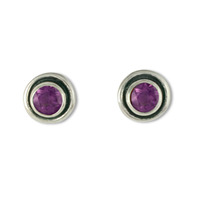 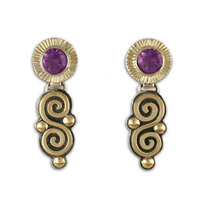 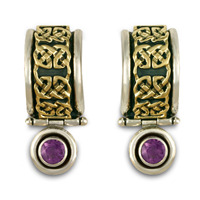 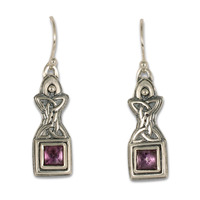 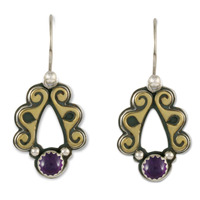 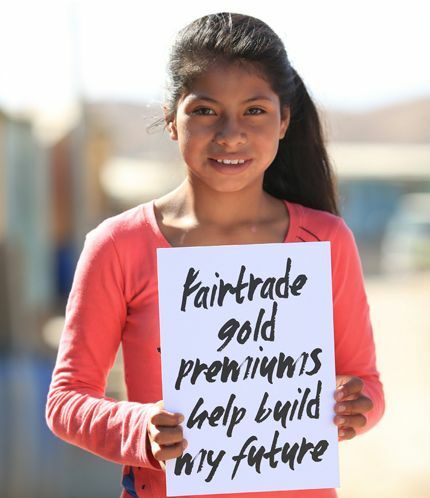 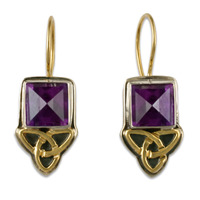 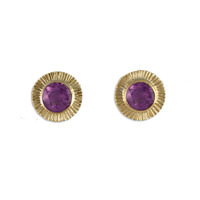 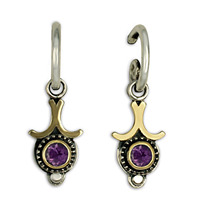 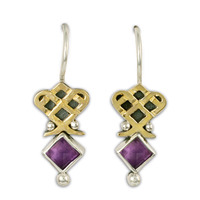 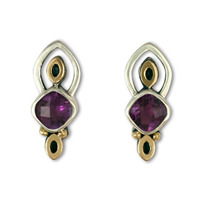 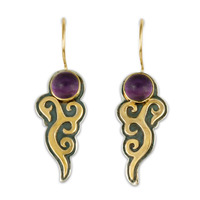 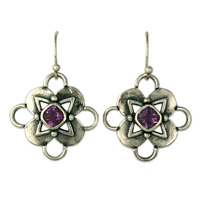 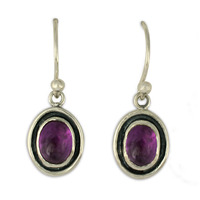 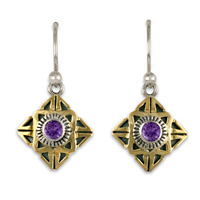 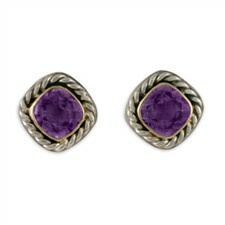 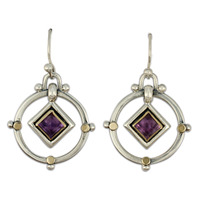 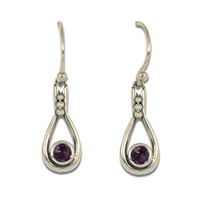 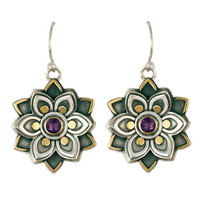 Our designer collection of Amethyst Earrings is created in our Santa Fe studio with fair trade gold. 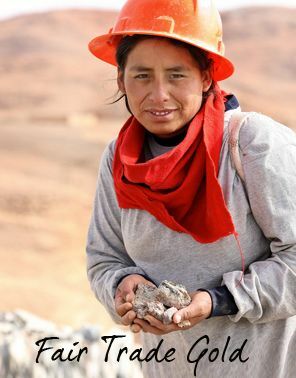 Thank you so much for your excellent service! 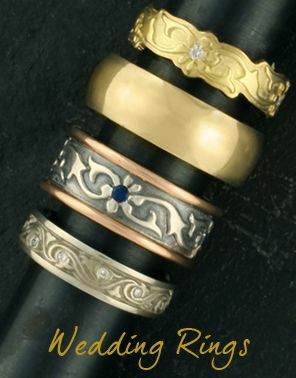 I received the ring and it is exactly what I expected! 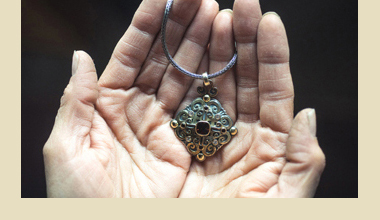 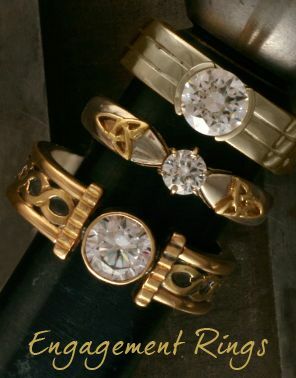 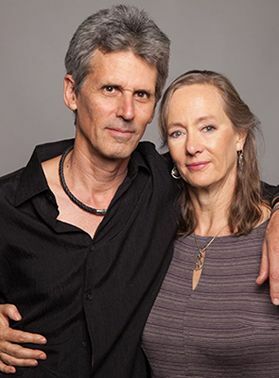 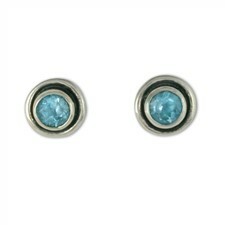 The quality of work is excellent, and I am very pleased by my experience!